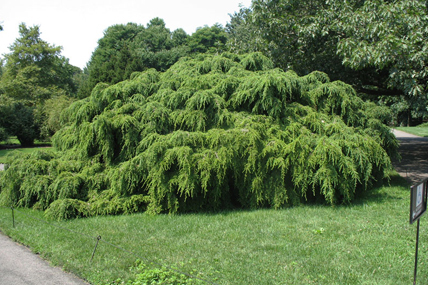 Originally planted in 1890, this is a comprehensive collection of mature pine, fir, spruce, and hemlock, including a majestic Weeping Sargent Hemlock. 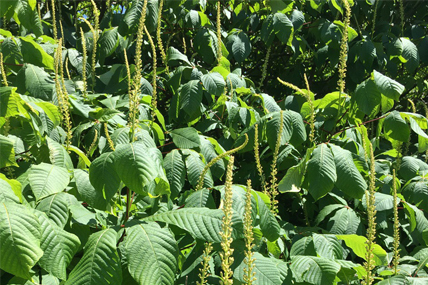 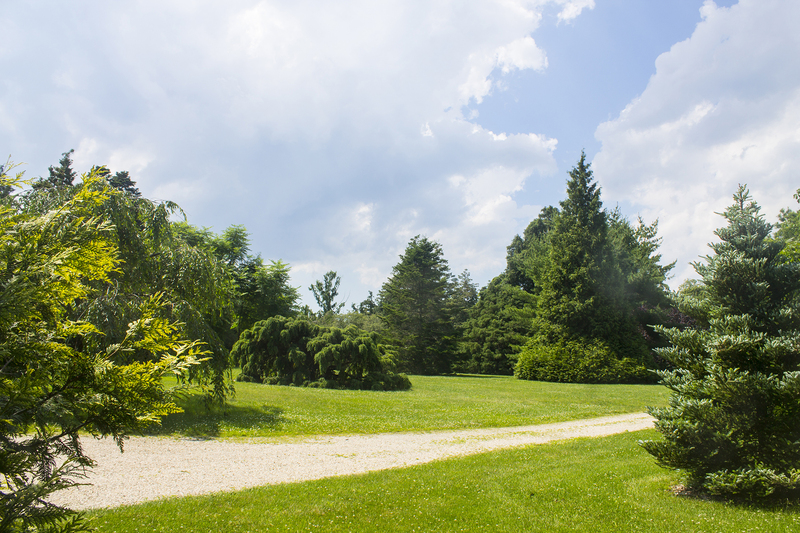 These conifers were recommended by the founding director of Arnold Arboretum, Charles Sprague Sargent. 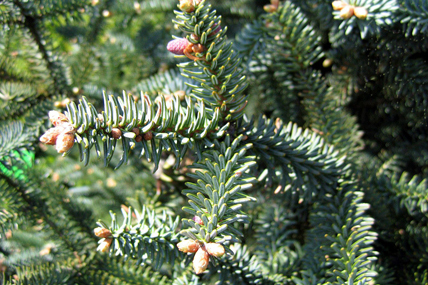 Compare 18 species of fir, including the stately Blue Spanish Fir and Algerian Fir which is one of the tallest trees on the property. 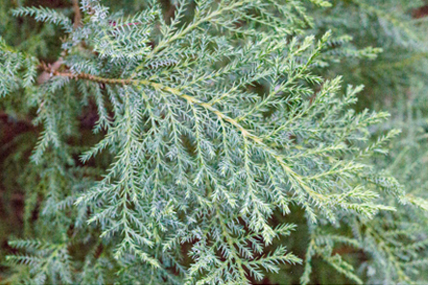 With needles ranging from chartreuse to pale blue, the evergreens offer wonderful color and texture in all seasons.